Holiday China Tour specializes in join-in group Beijing bus tours service for individual or small group travelers to save time and money and see the best of Beijing. 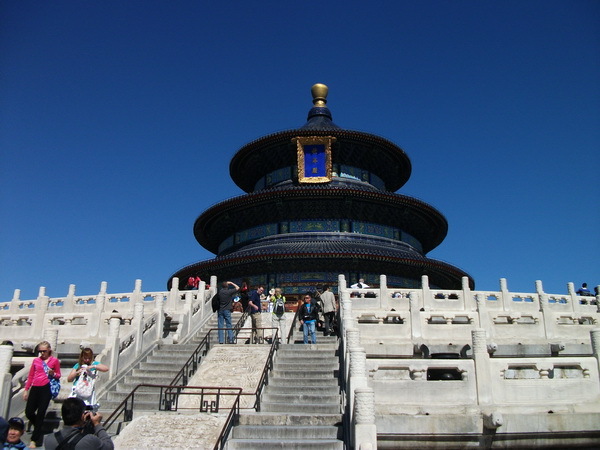 Our Beijing bus tours cover the most famous scenic-spots in Beijing. We provide hotel pickup and drop off service. Join our Beijing bus tour with English speaking tour guide you will see the most famous attractions of Beijing at the lowest price. Daily departure Beijing Bus tour to visit Badaling Great Wall and Changling Mingtomb. 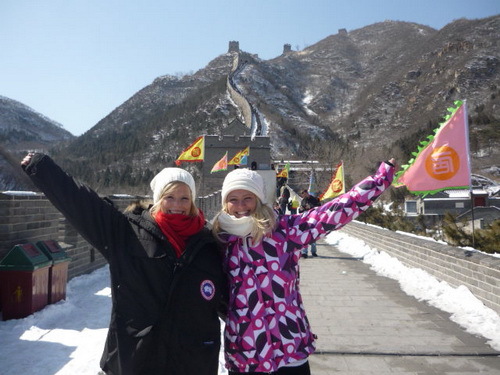 Daily departure Beijing Bus tour to visit Mutianyu Great Wall & Dingling Ming Tomb. Daily departure Beijing Bus tour to visit Tiananmen Square, Forbidden City, Badaling Great Wall. 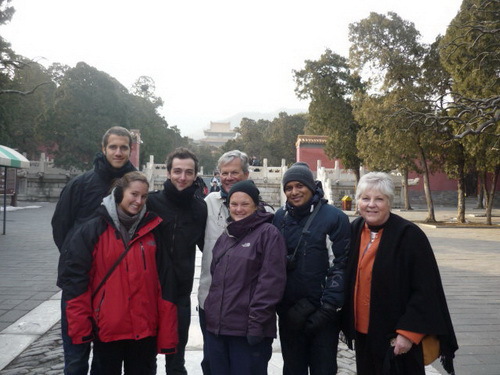 Daily departure Beijing Bus tour to visit Beijing Hutong, Lama Temple and Panda house. 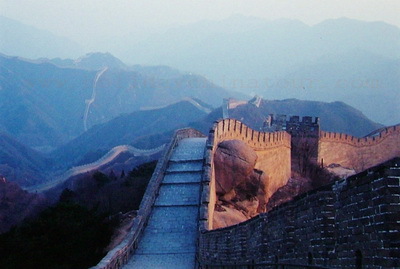 Daily departure Beijing Bus tour to visit Badaling Great Wall & Summer Palace. Daily departure Great Wall Hiking Bus Tour, hiking from Jinshanling Great Wall to Simatai Great Wall. Daily departure Beijing Bus Tour to visit Tian'anmen Square, Forbidden City, Temple of Heaven & Summer Palace. Day 1 Beijing train station pickup and participate Beijing Great Wall and Ming Tombs Tour , stay in a 3-star hote in Beijing. Day 1 Beijing airport pickup and stay in 3 star hotel in Beijing. Day 2 Join in Beijing bus tour to Great Wall and Ming Tombs. Day 3 Tian'anmen Square, Forbidden City, Temple of Heaven & Summer Palace Bus Tour, see off at Beijing airport. Day 4 Beijing Hutong, Lama Temple and Panda house Bus Tour, then see off at Beijing airport. Day 5 See off at Beijing airport. Thank you for your suggestions and arrangement of the woderfull 4 days Beijing bus tour package. Everything was well arranged and we were very pleased about the whole trip! Lunches were not very good but we could easily arrange our dinner and enjoy delicious local food near our hotel in Beijing. Once again I must thank you to give us this great experience of bus tour package in Beijing.